Juverne is the only clinic in Delhi to offer the award winning skin lifting UltraFormer technology. 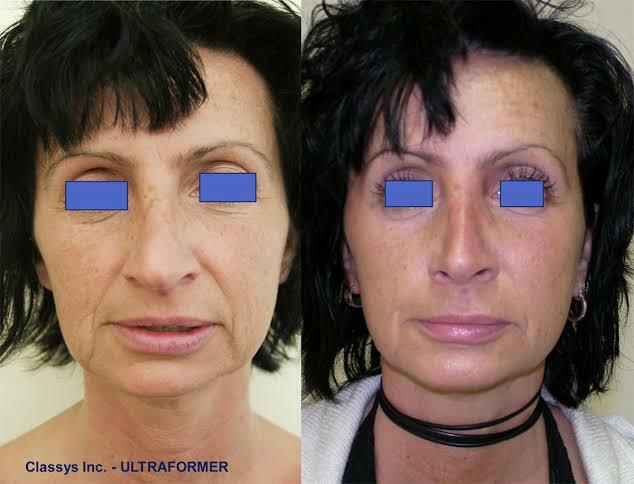 The UltraFormer is a painless and needle free lift that is customized for each patient. It's faster, more comfortable, needs less energy and lines for a similar/better result than comparable technologies. 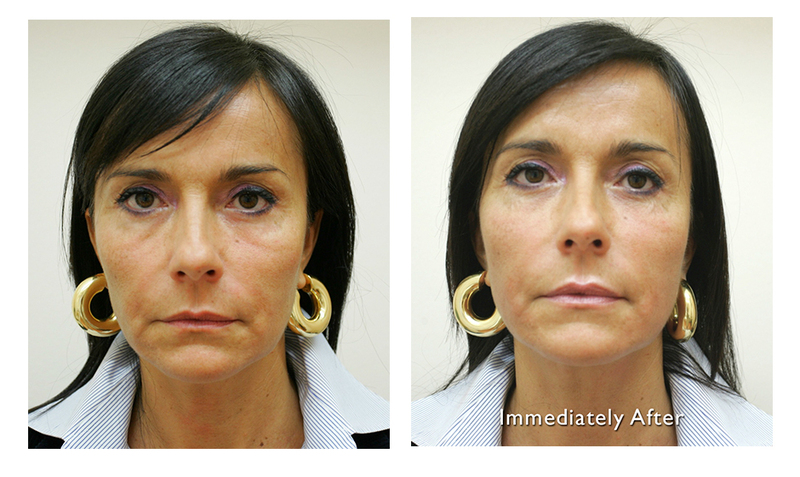 ULTRAFORMER v/s Ultherapy: A split face comparison of ultrasound skin lifting tech.